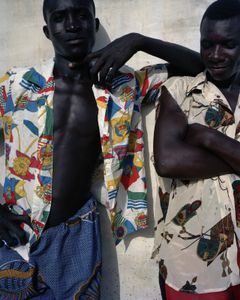 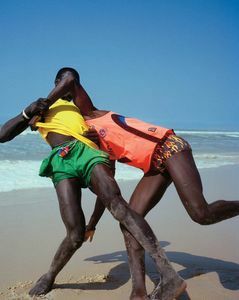 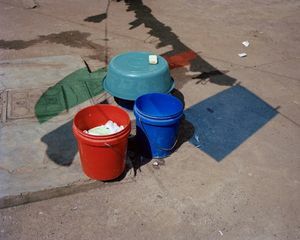 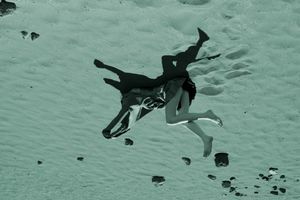 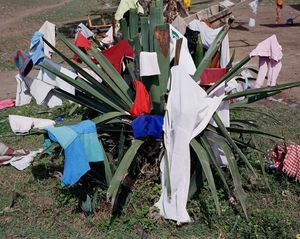 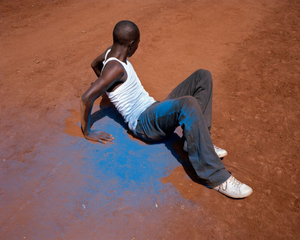 Viviane Sassen was born in 1972 in Amsterdam, and lives and works there. 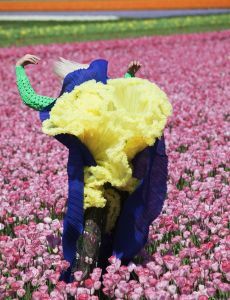 She first studied fashion design followed by photography at Hogeschool voor Kunsten Utrecht and fine art at Ateliers Arnhem. 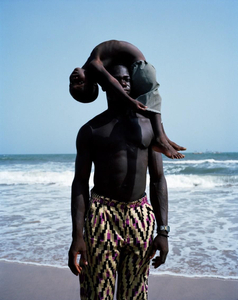 Sassen grew up in East Africa and has been taking photographs on the continent since her first return visit in 2002. 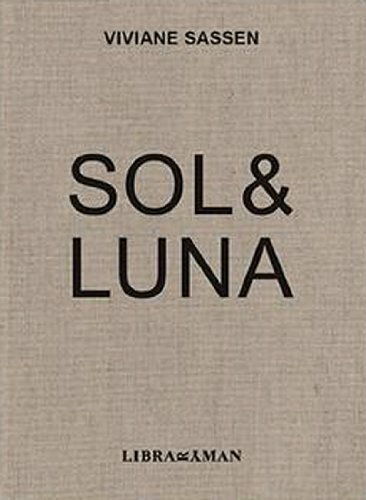 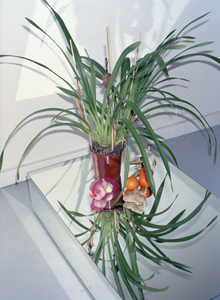 Selected solo exhibitions have taken place at Forma in Milan (2009) and Foam in Amsterdam (2008). 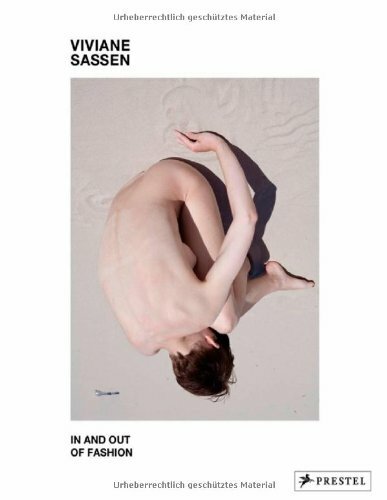 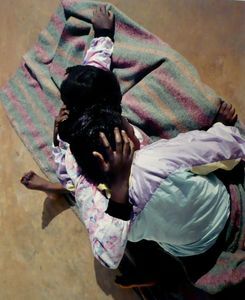 Sassen was one of six artists selected for the annual New Photography exhibition at the Museum of Modern Art, New York, in 2011. 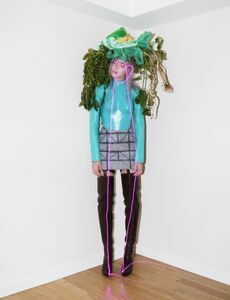 Recent group exhibitions include No Fashion, Please! 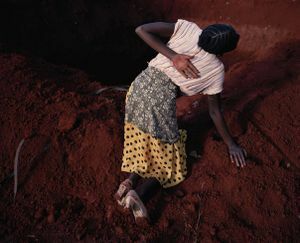 Photography between Gender and Lifestyle at the Vienna Kunsthalle (2011); Figure and Ground: Dynamic Landscape at the Museum of Contemporary Canadian Art in Toronto as part of the Contact Photography Festival (2011); and Six Yards: Guaranteed Dutch Design at the Museum voor Moderne Kunst Arnhem (2012). 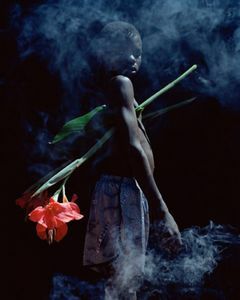 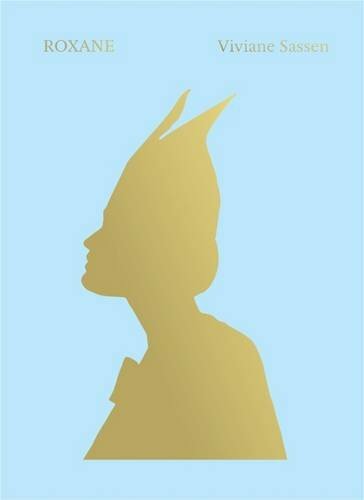 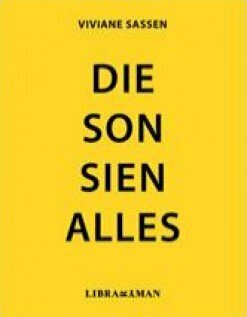 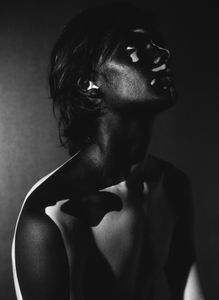 In 2007 Sassen received the first prize of the Prix de Rome, and in 2011 she won the International Center of Photography Infinity Award for Applied/Fashion/Advertising Photography. 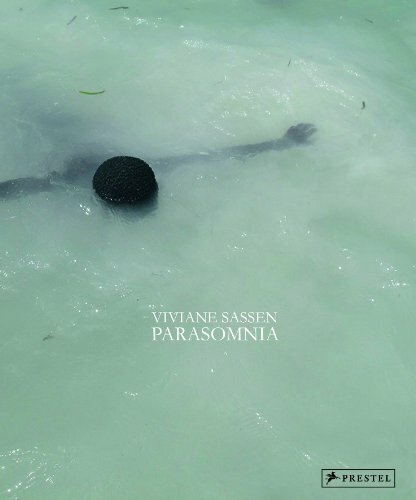 Viviane Sassen is included on the main exhibition of the 55th Venice Biennale, The Encyclopedic Palace (1 June - 24 November). 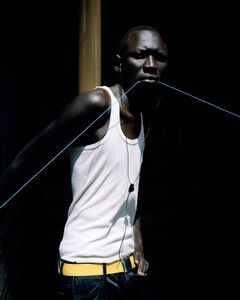 A retrospective of 17 years of her fashion work, In and Out of Fashion, opened at Huis Marseille Museum for Photography, Amsterdam, in 2012, accompanied by a book published by Prestel (Munich); the exhibition will show next at the Rencontres d'Arles festival (1 July - 22 September), and will travel to the Scottish National Portrait Gallery, Edinburgh, in October. 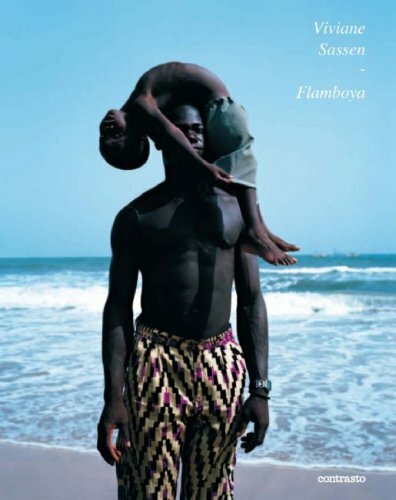 The book has won the Kees Scherer prize for best Dutch photography book of 2011/2. 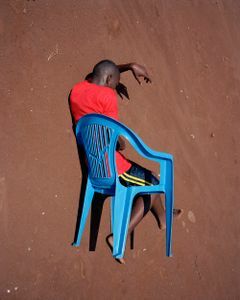 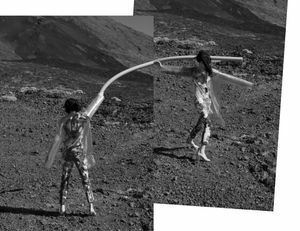 Award-winning Dutch artist and fashion photographer, Viviane Sassen, has injected new energy and a sense of everyday celebration into the field. 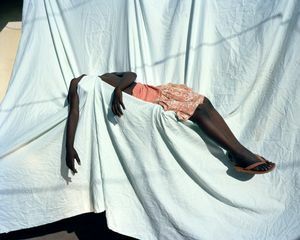 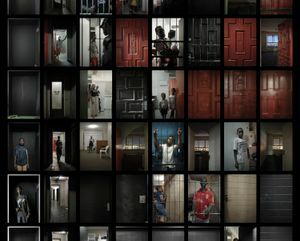 Listen to an exclusive 5-minute interview on LensCulture.